according to my fitbit i burned 3000 calories on the 5mile hike! how accurate is the reading? did I at least burn 700? Ronda K. , Jamie L. , amber l. , Jenn-jenn and Tiffany M. like this photo. Yeah I'm not sure how accurate the hr tracker is as far as calories are concerned. It's the same with my body fat scale I kinda take both with a grain of salt. But awesome job anyways! From what I’ve read they can be as much as 30% off. 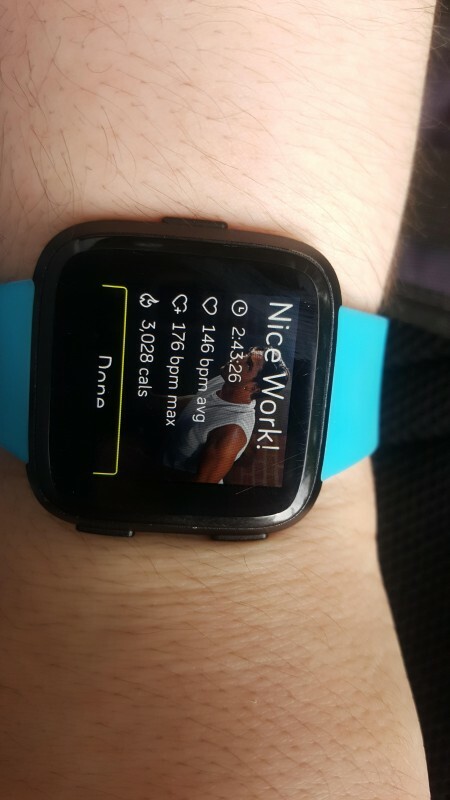 But that’s still a ton of calories burned! I absolutely need some motivation right now! I hope this is it! Looking forward to getting out of my slump. Ann Marie , MHub and 8 others like this comment. Try to be as active as you can in the group read all the post and comment it helps me to stay on track and get motivated as I see other people's struggles and triumphs. You got this! You and me both! One day at a time! This is my forsy doetbet hope its the motivation I need!!! Going to drop these Easter lbs, then weighing in! Ann Marie , Ronda K. and 9 others like this comment. Yes you are and so am I! We got this! My first diet bet game ever! So excited for this and hoping this will be even more motivation to stay on track! Ann Marie , Ronda K. and 11 others like this comment. Raeanne Y. accepted the challenge. Rachel R. , Jenn-jenn and 4 others like this accomplishment.